If you are a professional, licensed real estate agent or broker and are in need of growing your business with the support of customized, personalized marketing, let’s talk. We know where agents need the most support in growing their business. Marketing. We also know that most brokerages are purchasing, or making you pay, for more DIY online tools that either don’t work as prescribed or take up a tremendous amount of your time to manage. At Brick and Barn Real Estate Group we invest in providing our agents with the customized, professional marketing resources you need, and want, to separate yourself from the rest of the market. That is why we have talented marketing professionals that will do the heavy lifting for you when it comes to marketing yourself and your client’s properties. A brand new Portsmouth, NH office is opening in the West End are in March. 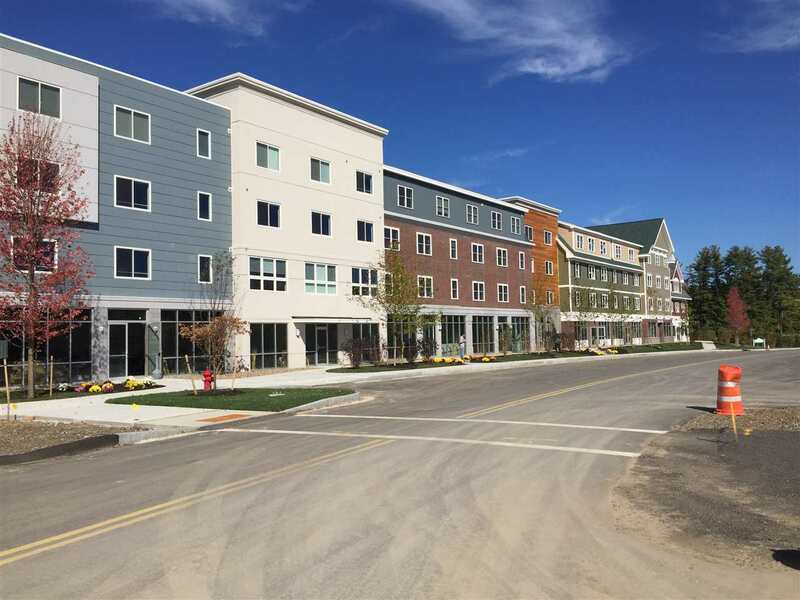 Our Dover office is in the new Pointe Place development just 1 mile from downtown Dover. Our One Commercial division along with Brick & Barn residential agents are located in our new Dover office. And our Newmarket office in the heart of the town on Main Street. We also have two satellite office suites in York, Maine and Andover, Mass. We welcome you to reach out and introduce yourself. If you are professional, motivated, work well independently and with others, and want to be part of a growing team with a great company history and brand behind you, let’s talk! Please contact us to set-up some time for us to get to know each other!